Is the Prius just a little bit too fancy for you? 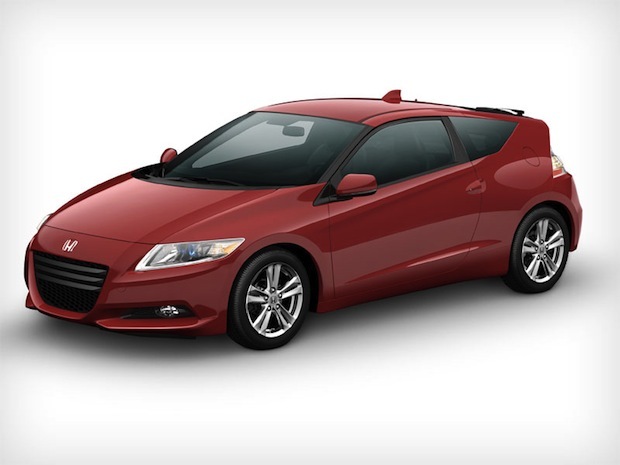 Consider the Honda CR-Z, an ultra-cheap stick-shift gasoline-electric hybrid. Set to be released in August, the CR-Z will cost just $19,950. That makes it the cheapest hybrid on the U.S. market from a major automaker. The CR-Z doesn’t look too cheap, however–it features upholstered seats and an Audi-like gaping mouth grille along with standard features like automatic climate control, USB and MP3 interfaces, automatic curtain air bags, electronic stability control, and traction control. The vehicle’s gasoline engine has standard technical features–122-horsepower, 1.5-liter, single overhead cam four cylinder–but the 10 kilowatt electric motor helps the CR-Z get a combined rating of 34 mpg for city and highway driving. Overall, the vehicle gives an overwhelming impression of ordinariness. But with a looming energy crisis on the horizon, shouldn’t a large contingent of hybrids and EVs be, well, ordinary? That’s not saying there isn’t room for top of the line luxury EVs as well. 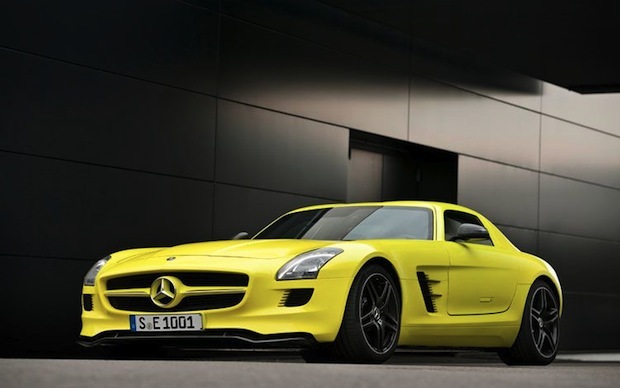 DVICE points us to the Mercedes’ SLS AMG E-cell prototype, unveiled this week. The vehicle, which might just be the ultimate muscle car for environmentally conscious drivers, goes from 0 to 60 in four seconds and offers up a liquid-cooled lithium ion battery pack for home charging. It’s not nearly as practical as the CR-Z–and it won’t be released for another few years at least–but it proves that green cars come for all kinds.